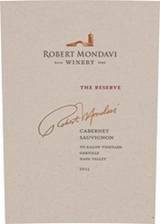 Napa Valley Cabernet Sauvignon New Release Tasting at WW on Friday Feb 8th and Robert Mondavi To Kalon Reserve 2015 on SALE at the best price on Earth!! Cabernet Sauvignon is the most popular red wine in the world today and when it comes to immediate gratification wines this varietal it is hard to beat. 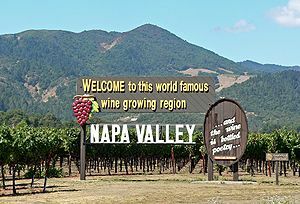 Most people know about Napa Valley's Cabernet Sauvignon and although it only accounts for around 3-5% of the total production in terms of volume it is probably closer to 40-50% of all the total volume in terms of dollars. And tonight, we are going to show you the money wines as I get ready for my trip to Napa Valley for Premier week in February. I thought it would be good to do a little homework before my visit and host a new release party of Napa Valley Cabernet Sauvignon here at Wine Watch. The Cabernet Sauvignon grape is a relatively new invention in the world of grape varietals, it is the result of the combination of a white varietal Sauvignon Blanc and a red grape Cabernet Franc crossed by some mad grape scientist in southwest France in the 17th century. Because of its thick skin and relative ease of cultivation this varietal has spread around the world and makes high quality full bodied red wines in many parts of the wine world. 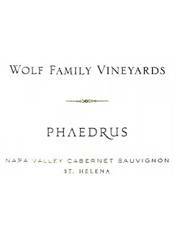 Napa Valley has experienced several outstanding vintages in a row with 2012, 2013, 2014, 2015 and 2016 and we will be showcasing Napa Valley wines from these last five vintages at this tasting. Napa Valley makes some of the most expensive wine on earth and whenever we get a change to offer one of its top wines at the best price in the country we say – How much do you have??? And I usually take everything that is available to me like the deal we just got on the 2015 Robert Mondai To Kalon Cabernet Sauvignon Reserve. I always say you can't drink points, but you are going to pay for them and with top vineyards like To Kalon in Napa you are going to pay regardless of points as the dirt is that valuable today. There are no wines made from the 450 acres of the To Kalon Vineyard that you can buy today for under $100 per bottle retail, most of them are $200+ per bottle and many are over $500! 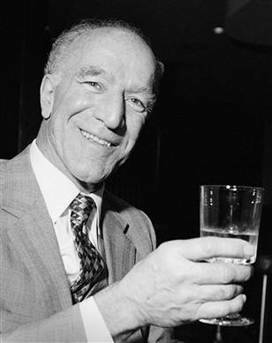 Those of you that have been following the Wine Watch e-mail know how I feel about Robert Mondavi Winery and if anyone deserves $100 for a bottle of wine in Napa it is the late great Robert Mondavi. We are always concerned when a big company takes over a little winery, but Robert Mondavi winery was a big winery when Constellation Brands took over in 2004 and if anything, the wines have improved since. 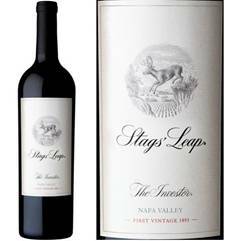 This 2015 vintage is an outstanding one for Napa and with most of the top wines that scored (95 Points) or higher are over $200 per bottle- that makes this wine looks like an incredible value!! 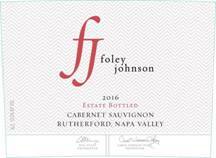 California Cabernet Sauvignon is one of the easiest wine tastings to sell, can you say immediate gratification… don’t wait to respond or this KILLER deal on one of Napa valley’s top wines or it will be gone!! And don’t wait to respond to this walk around tasting in the Wine Cave as we are limited to 50 tasters. The fee for this tasting is $75 + tax for reservations call 954-523-9463 or e-mail andy@winewatch.com. 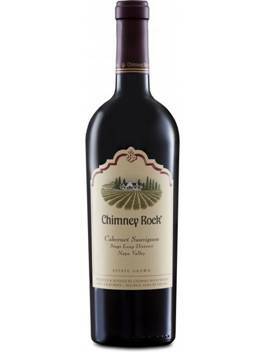 The Fee for this tasting is $75 + tax, for reservations call 954-523-9463 or e-mail andy@winewatch.com.